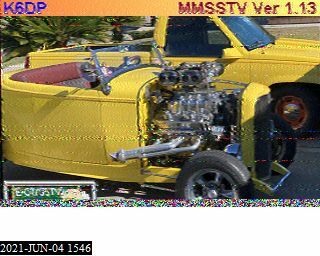 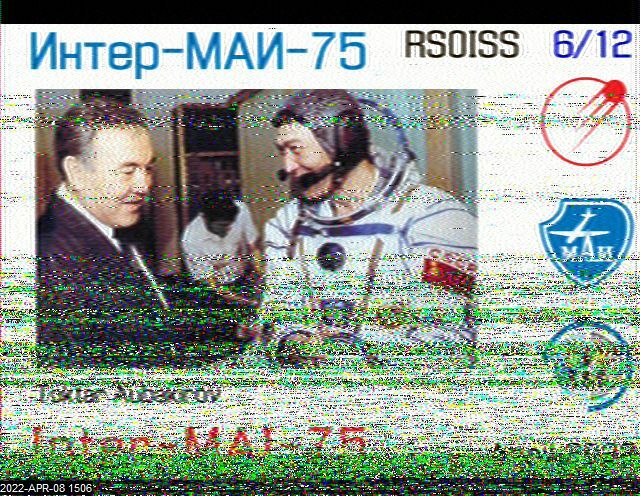 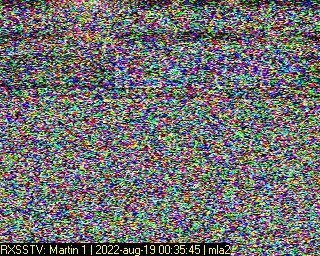 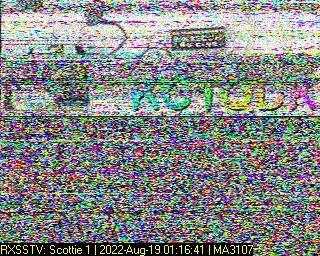 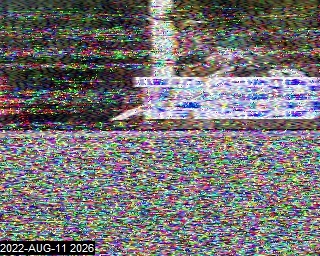 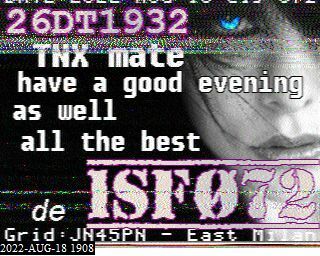 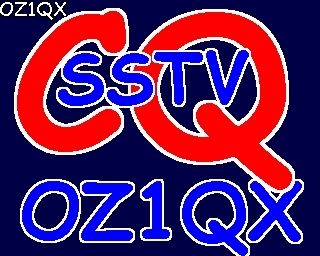 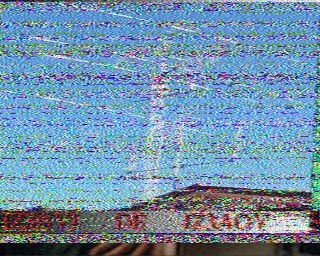 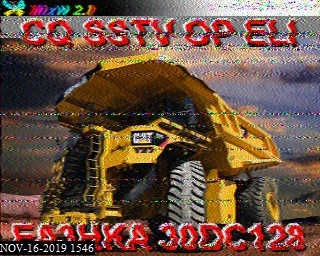 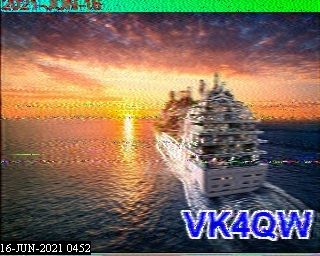 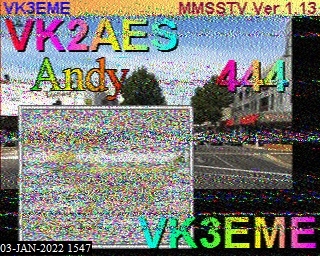 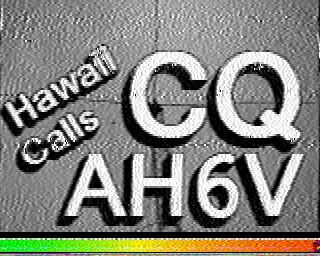 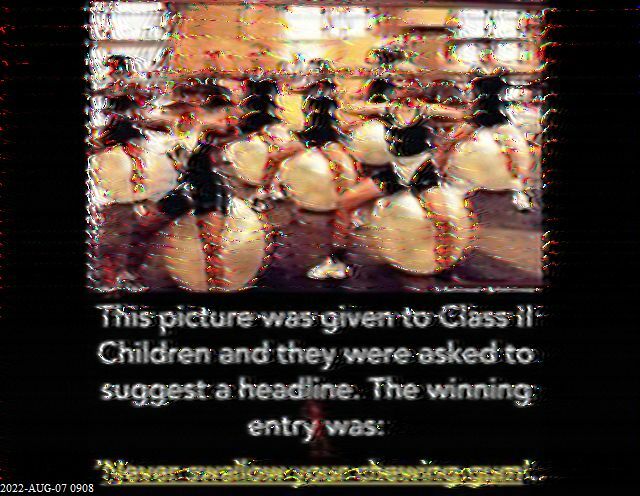 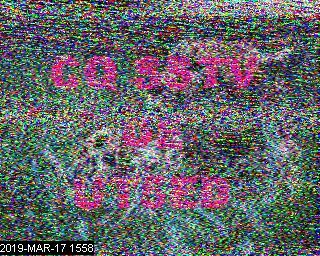 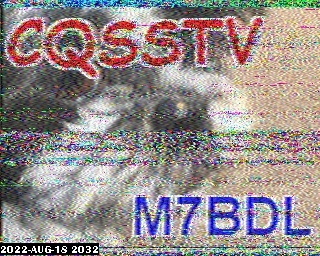 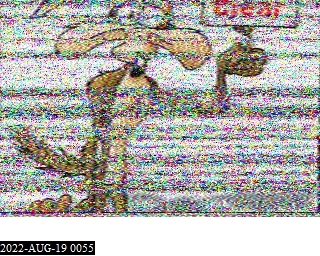 SSTV or Slow Scan Television is a method or mode where ham radio operators from all over the world send and receive still images through the airways. 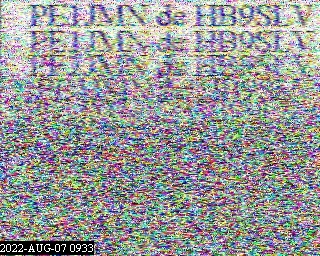 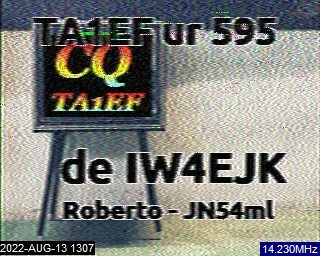 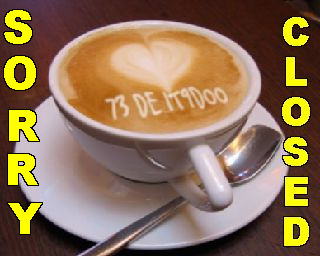 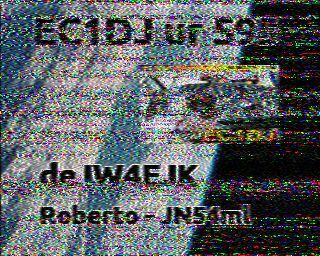 The images seen here have been sent by ham radio operators all over the world. 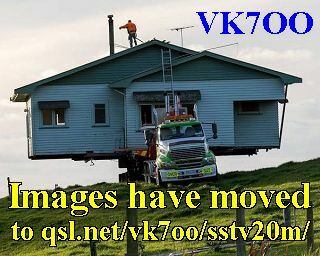 The images are immediately posted to this web page after they are received. 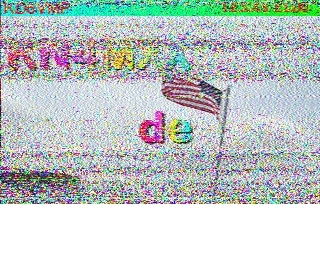 I personally do not have any control over what images are being transmitted from other areas of the world or what images may be received and posted here.